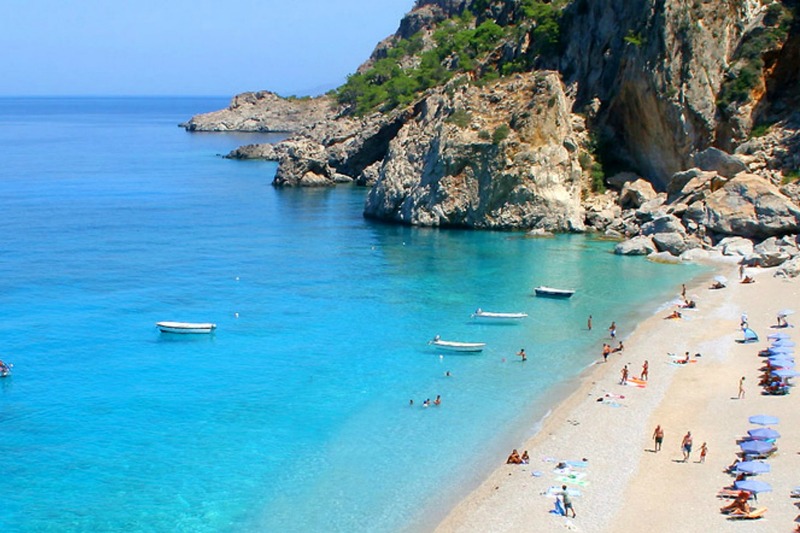 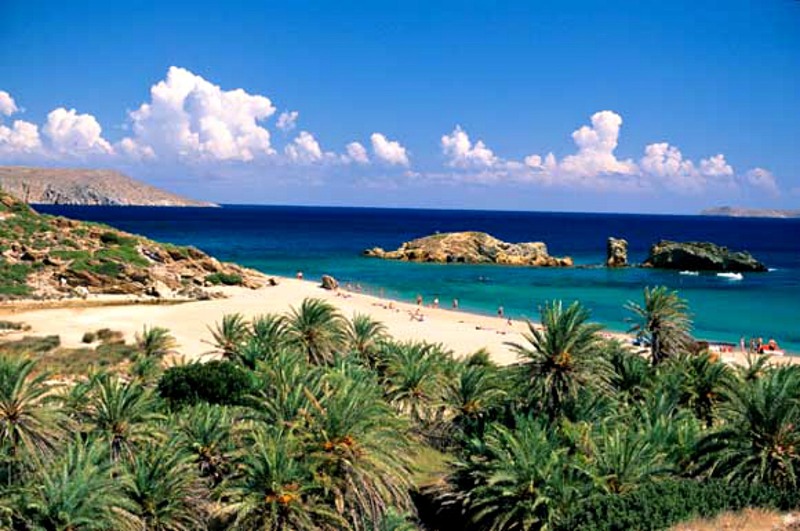 Crete is the largest and most populous of the Greek islands, 88th-largest island in the world and the fifth-largest island in the Mediterranean Sea. 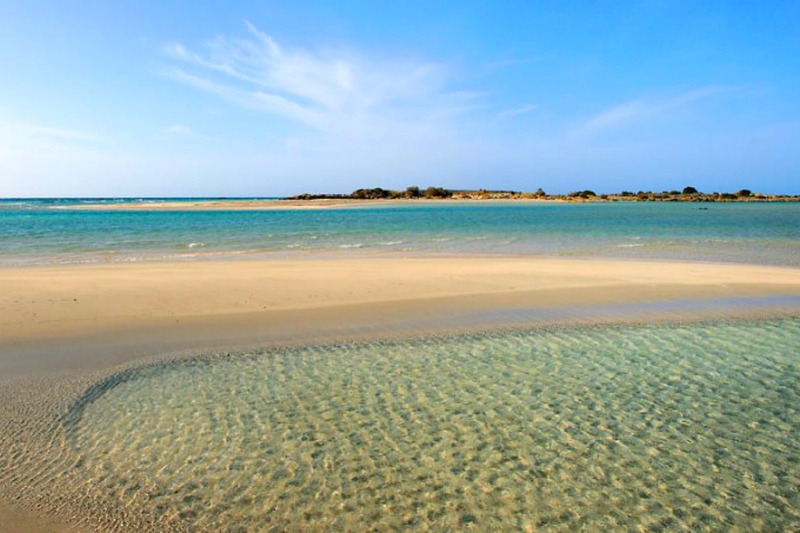 Crete consists of four prefectures: Chania, Rethimno, Heraklion and Lasithi. 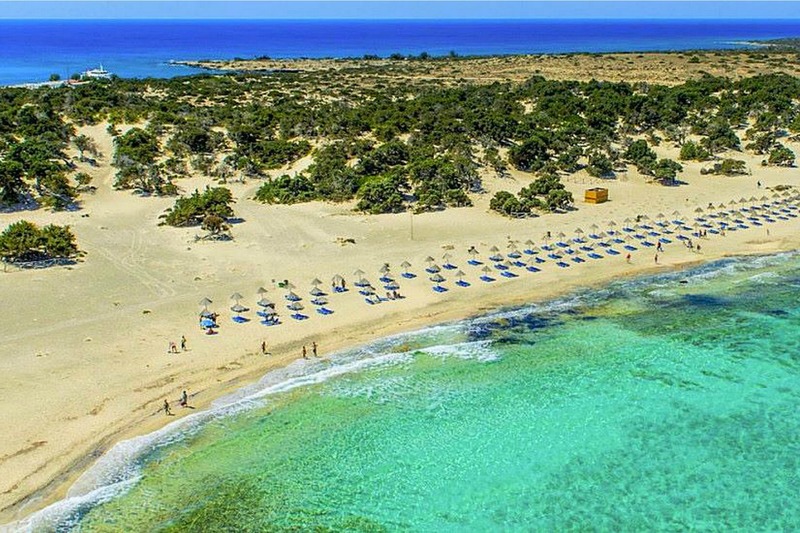 Ιs a quite distinct place full of vitality, warmth, hospitality, culture and of course an excellent infrastructure. 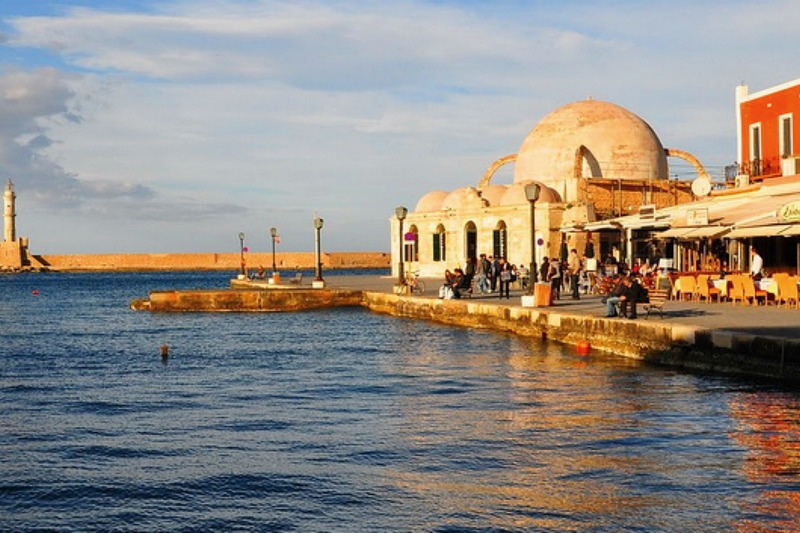 Whether you come to Crete for the sea and the sun, the culture and traditions, the peaceful seaside villages of South Crete or the dramatic landscapes, there is something for everyone.